For years the Broward County PBA felt constricted when it came to helping members with issues that were beyond the scope of the dues structure. In 1998, the Board of Directors took the lead from other PBA charters and chapters and formed a charitable giving organization to help members who suffered a catastrophic incident. It is called The HOPE Fund: Helping Our Police Everywhere. As of 2001 we began providing financial support to our members in need. Over the years our giving has expanded through the assistance of various outside charities and funds coming into the Broward County PBA. 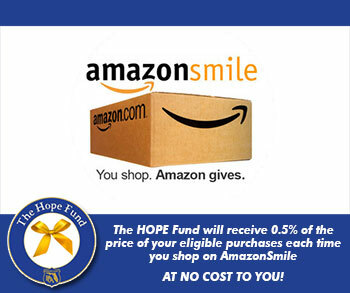 In 2003, the Board of Directors voted to offer scholarships to the children of our members through the HOPE Fund. The scholarship program is for students of members who are high school seniors and are planning to attend college in the fall. Candidates go through an application process and submit essays to compete for available scholarships. As many as 25 seniors each year receive awards from The HOPE Fund. The HOPE Fund is registered with the State of Florida and the Internal Revenue Service as a tax-exempt charitable organization in compliance with the code of 501C(3).